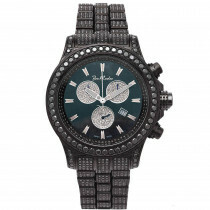 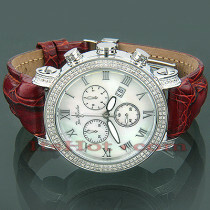 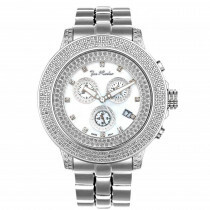 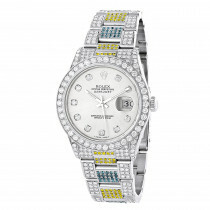 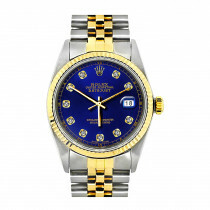 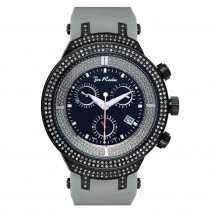 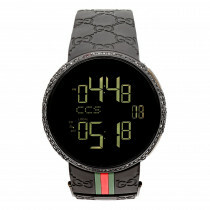 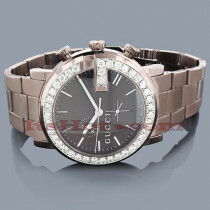 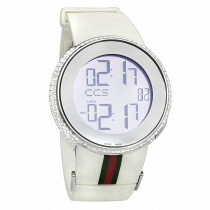 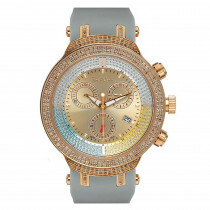 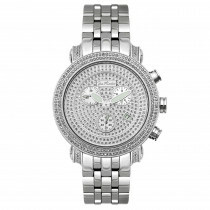 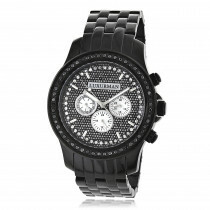 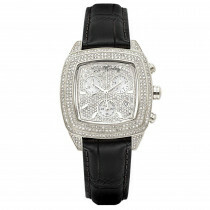 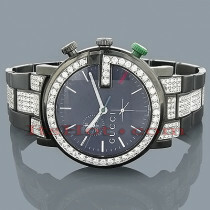 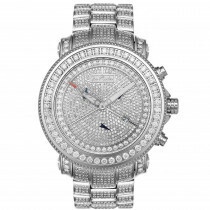 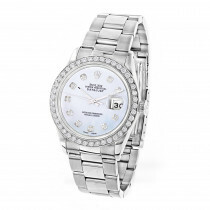 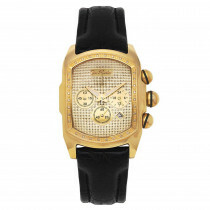 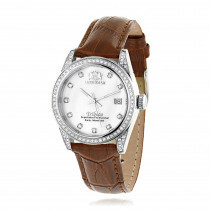 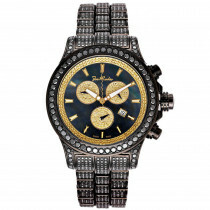 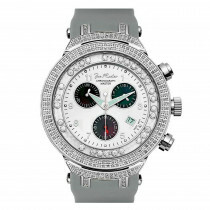 Lowest Price on Luxury Wrist Watches and Diamond Wrist Watches both Mens and Womens. 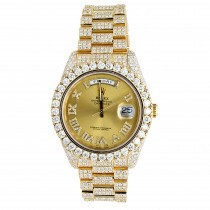 Browse our selection of luxury wrist watches. 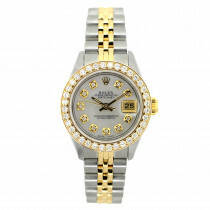 We offer the most searched for Rolex Watches, Audemars Piguet Watches, Cartier Watches, Breitling Watches, unique Movado watches and other top luxury watch brands as well as Real Diamond Watches , contemporary men's wristwatches, and fully iced out watches at wholesale prices! 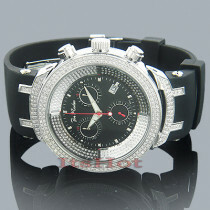 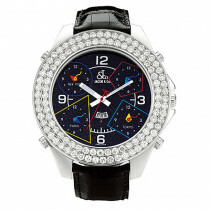 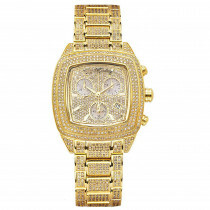 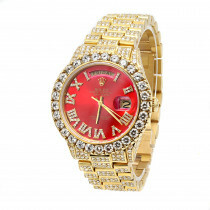 For Real Diamond Watches please click here.